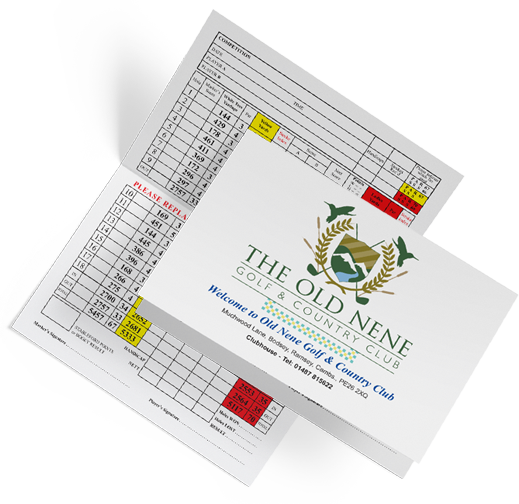 Please reserve your buggy or trolley when booking you tee time. this is usually due to severe weather. Copyright 2019. 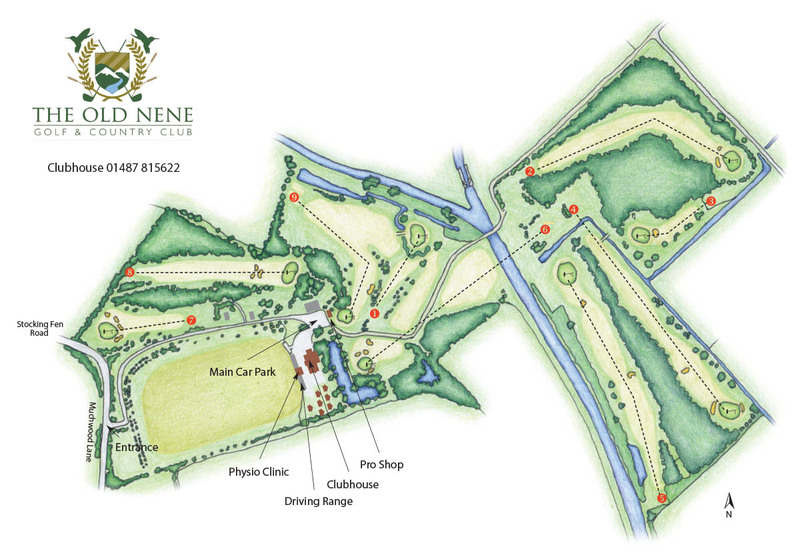 The Old Nene - Golf & Country Club.